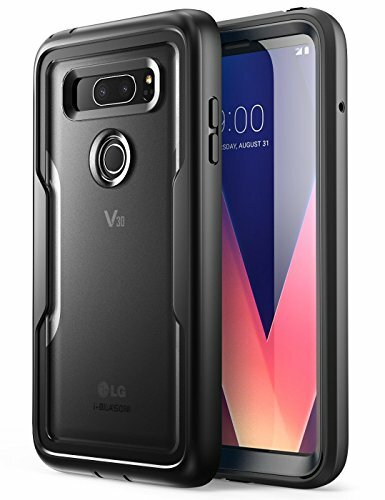 Precisely designed for LG V30 (2017). Prvides full access to phone ports, functions and sensitivity. Built for heavy use, and perfect for the outdoors. 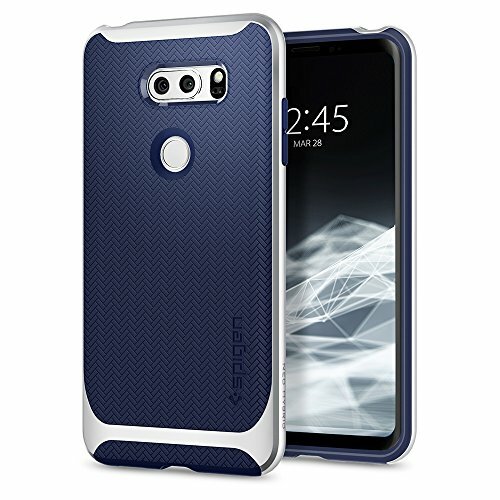 Advanced dual layer protection with built in screen protector, shock absorbing core and impact resistant bumper. 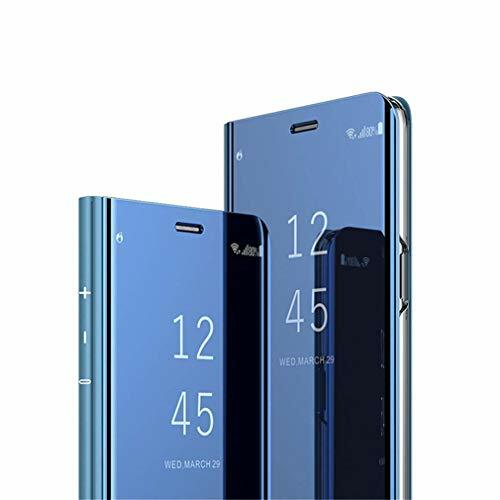 Crystal clear protection features advanced 2X clearness coating and enhances LG V30 / LG V30 Plus / LG V30S ThinQ original look with minimal bulk. 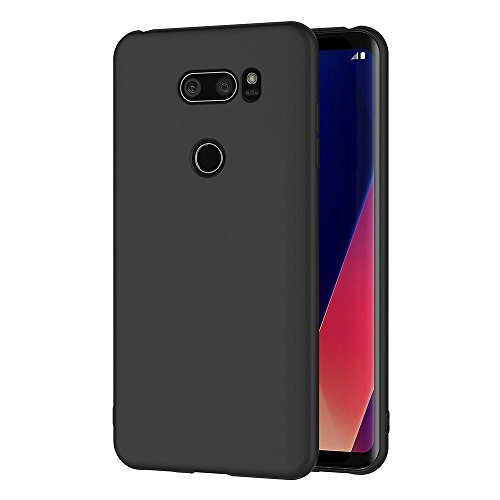 The inside thermoplastic polyurethane (TPU) corner cushions protect LG V30 / LG V30 Plus / LG V30S ThinQ from drops, while offering ultimate slimness. Ringke FUSION offers MIL-STD 810G - 516.6 Certified Military Grade Drop Protection in a slim and sleek profile. Ringke's highest engineering technology for precise tailored cutouts are designed for impeccable advanced perfect fit. 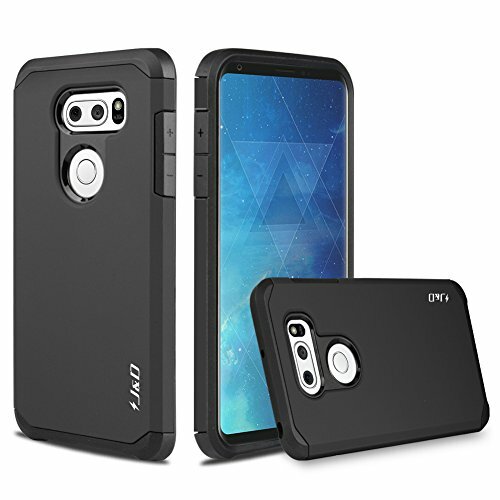 Slim transparent TPU bumper with Active Touch Technology allows easy and natural access to all ports and buttons. 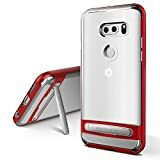 Soft flexible premium edges cover all four corners with guards and tapered lips to offer vital lift design to safeguard against daily usage scratches. 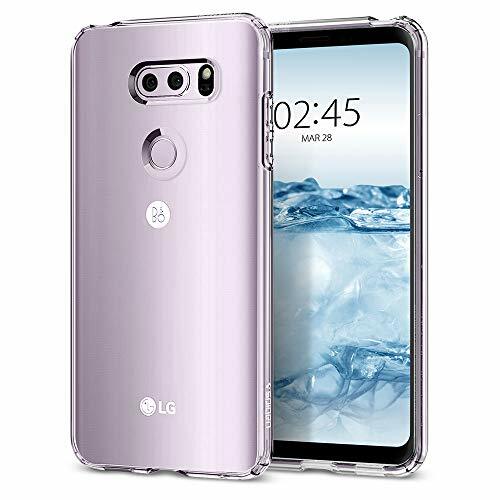 Protect your investment with premium clear PC and TPU bumper available in multiple color style finishes to show off your unique style and passion for trend. 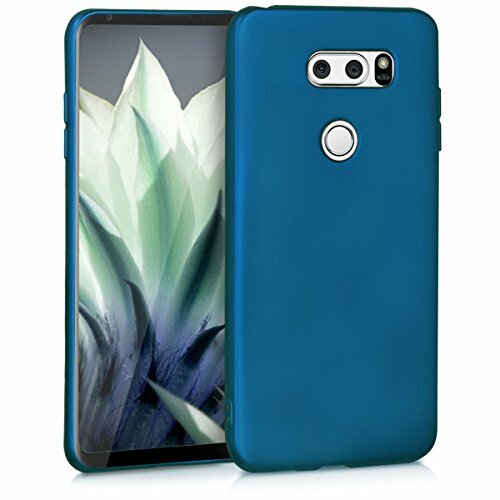 Highest quality clear case comes outfitted with laser precise clean bumper available in your choice of accent color. 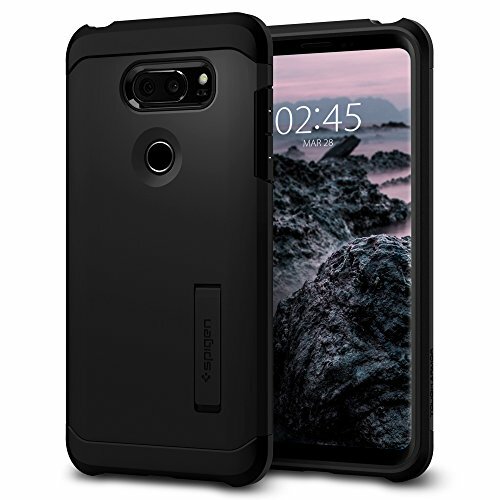 COMPATIBILITY - Single piece case designed specifically for LG V30 / LG V30 Plus. PREMIUM MATERIAL - Made of soft, flexible shock-absorbing TPU material, effectively protects your phone from shocks, bumps and drops. 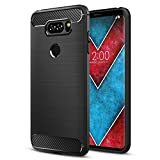 HEAT DISSIPATION - Built-in weblike texture on inner back panel greatly contributes to heat dissipation and cool the phone in the process of using. 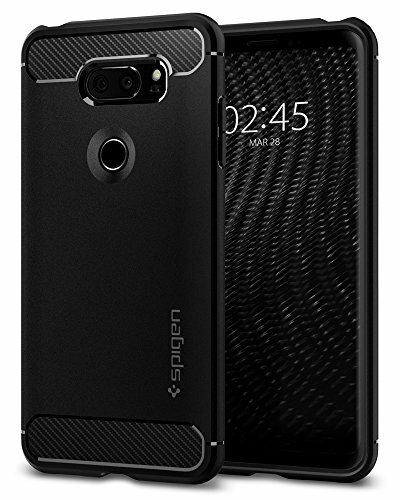 VISUAL DYNAMISM - Carbon Fiber pattern and wiredrawing design provide you ultimate comfortable handfeeling and leave the phone no fingerprints. PRECISE CUTOUTS - Precise cutouts offer you all access to ports, speakers, camera and other control; raised buttons cover allow responsive press. COTDINFOR Mirror Makeup Case For LG V30 Luxury Slim Clear View Standing Cover Bright Clear Crystal Flip Cover Folding Kickstand Shockproof Protective Bumper Case for LG V30 Mirror PU Blue MX. 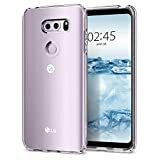 Compatible Model: Only For LG V30. The Luxury Elegant Electroplate Plating Mirror case is Made of high quality hard PC and Soft PU Leather and the front and back cover is PC,the connecting portion is premium PU leather. 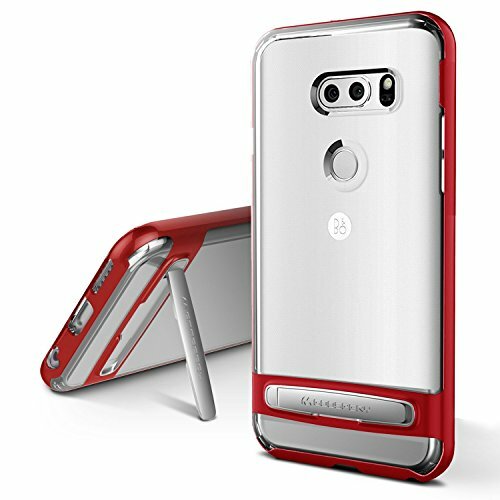 Electroplated Bumper completely integrated within the case prevents any paint chips and unwanted scratches. 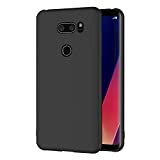 Keep your LG V35 / LG V35 ThinQ / LG V30S / LG V30S ThinQ / LG V30 / LG V30 Plus phone fully protected, shock proof and scratch resistant. 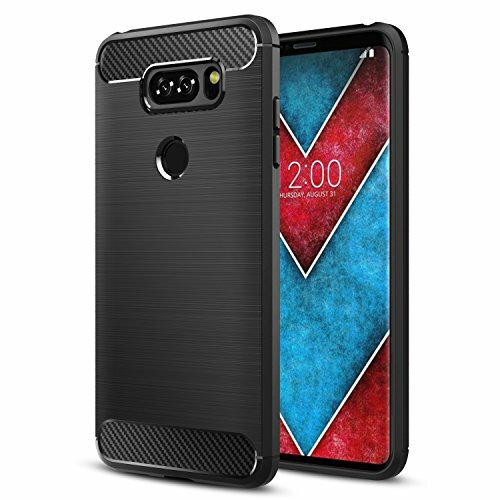 [Special Notice] Compatible with LG V35, LG V35 ThinQ, LG V30S, LG V30S ThinQ, LG V30, LG V30 Plus Only. Disclaimer: Product color on computer screen may vary due to lighting and screen pixel quality. 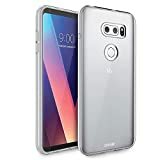 Advanced PC bear droping, bumping and shaking, Which ensures your LG V30/LG V30 Plus/LG V30S ThinQ/LG V35/LG V35 ThinQ keep always the same as new. 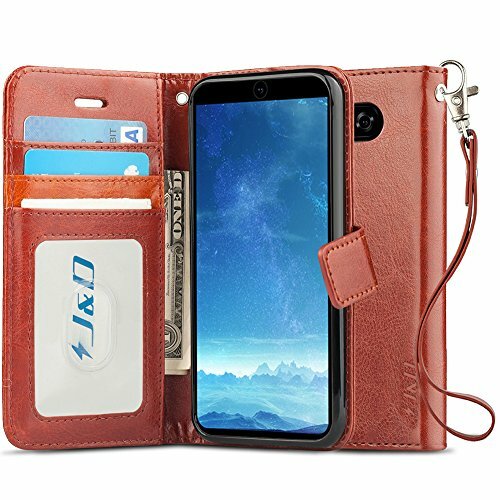 RFID Blocking Technique: It is designed to protect your credit cards, debit cards, identification cards information from stealing with blocking material of RFID shielding technology. It provides the ultimate protection for you. Built-in stand for horizontal media view. Wrist strap makes it easy to be carried around. 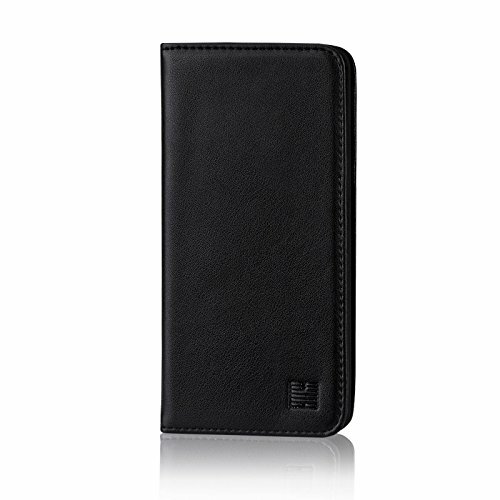 Synthetic PU leather with shock absorbent rubberized TPU snap-on case for drop protection. 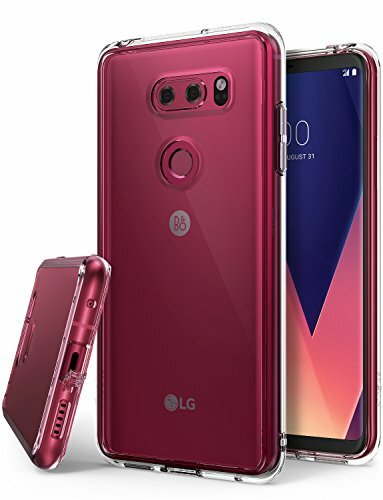 Compatible with LG V35, LG V35 ThinQ, LG V30S, LG V30S ThinQ, LG V30, LG V30 Plus Only. Disclaimer: Product color on computer screen may vary due to lighting, screen pixel quality and color settings. Due to camera flash, shadows may exist in photos. 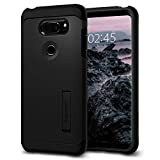 Case designed to fit LG V30 model only. Please take care when ordering to ensure you have the correct model. HYBRID DESIGN: Clear back hybrid case for LG V30. 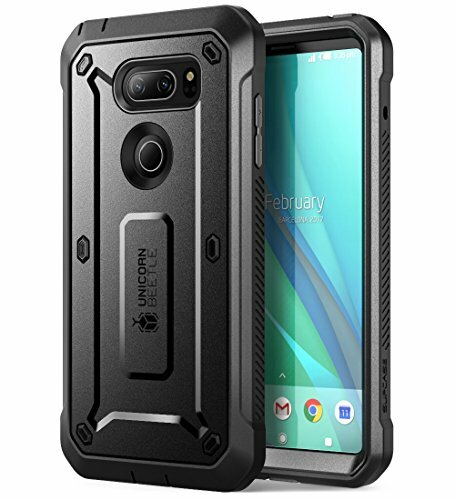 DUAL LAYER PROTECTION: Sturdy impact resisting and shock absorbing TPU with a protective PC frame. KICKSTAND: Built-in kickstand for easy hands-free viewing. 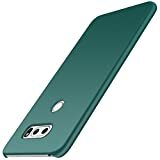 Kickstand closes into the case to allow device to lay flat. ALL-AROUND PROTECTION: Precise button covers provide all-around protection and easy access to all button functions. AIR POCKET PROTECTION: Designed with air cushions on all four corners for extra drop protection. 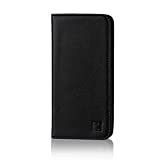 [Wallet Function]: Included 3 card slots and 1 money pocket, keep your daily essentials together. Compatible with LG V30/V30+. [Detachable Design]: Achieve a flexible switch between flip wallet case and ultra-thin case, you can own both 2 features in 1 option. 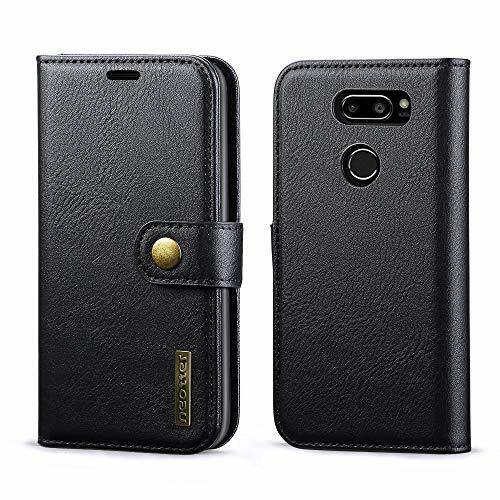 [Premium Quality]: Made from premium PU Leather and TPU with shock-absorption design, protect your phone against scratches and drops. [Secure Magnetic Clasp]: Optimizing magnetic clasp ensures long lasting usage and security. [Precise Cut-outs]: Allow for full functionality while your smartphone is being protected. Charge your battery by wireless or wired, answer a call, change the volume, take a picture, and listen to music, without ever having to remove your case.